God's Word is a gift, and the fact that his children are afforded the opportunity handle it, study it, and meditate on it is an immeasurable grace. The ability to gain insight from the wisdom of biblical experts is yet another gift. 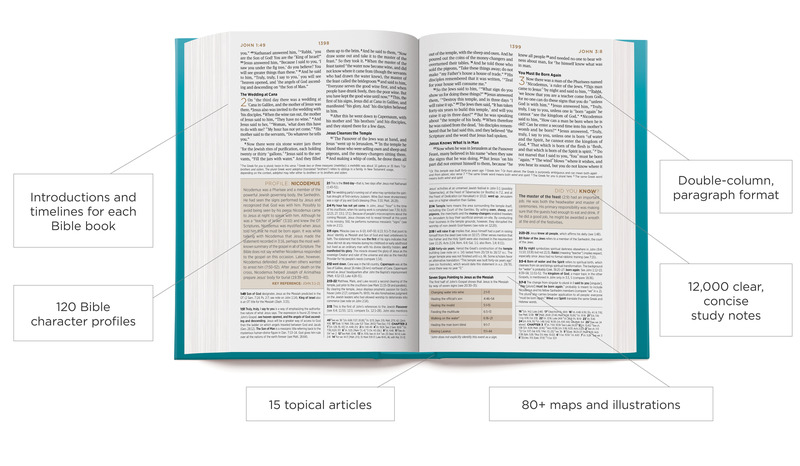 Compiling the cross-denominational wisdom of scholars, pastors, and teachers from all over the world, the ESV Study Bible is our most comprehensive resource for serious students of God's Word. 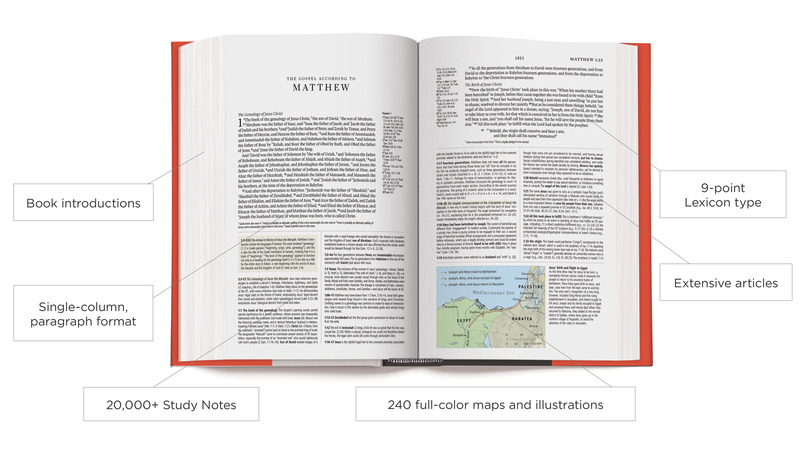 With study notes, maps, cross-references, articles, chapter summaries, and book introductions, it equips readers with tools to learn and understand the historical context and overarching narrative of Scripture. 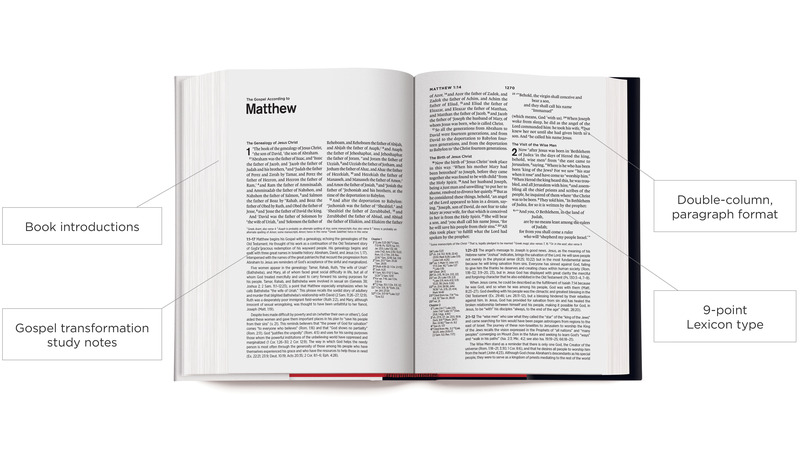 Crossway offers several types of Bible resources for different ages and approaches to study. Learn more about some of our options below. 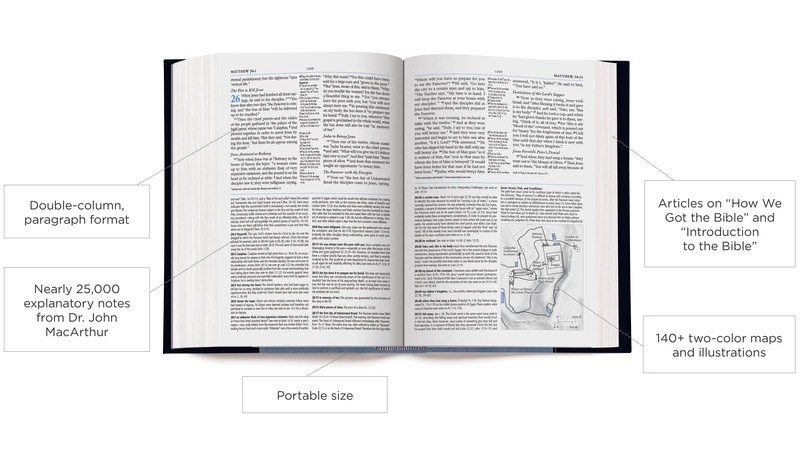 In various sizes and formats, the ESV Study Bible is our most extensive study resource. 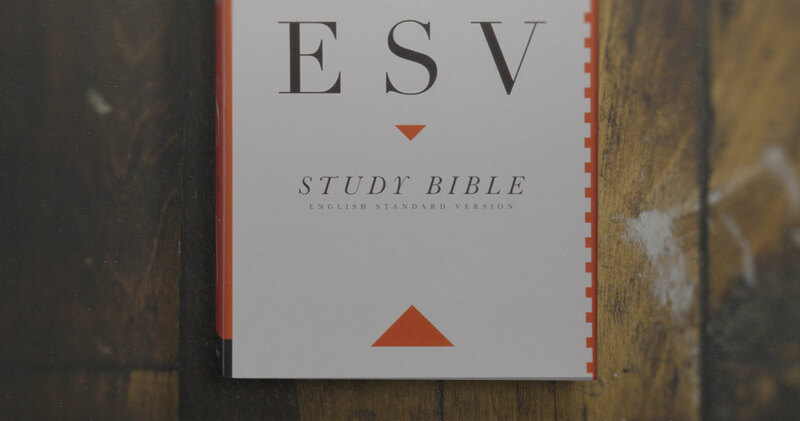 Suited for high school and college students, the ESV Student Study Bible is a versatile resource adapted from the ESV Study Bible, containing 12,000 study notes, Bible character profiles, topical articles, and more. The ESV MacArthur Study Bible includes Dr. John MacArthur's personal study notes below the full-length ESV Bible text. Virtually every Scripture has a matching study note with detailed information, explanation, and helpful insight. The notes are based on Dr. MacArthur’s verse-by-verse approach to the Bible and nearly forty years of careful study. The ESV Gospel Transformation Bible features all-new book introductions and gospel-illuminating notes written by a team of over 50 outstanding pastors and scholars. This specially prepared material outlines passage-by-passage God’s redemptive purposes of grace that echo all through Scripture and culminate in Christ.